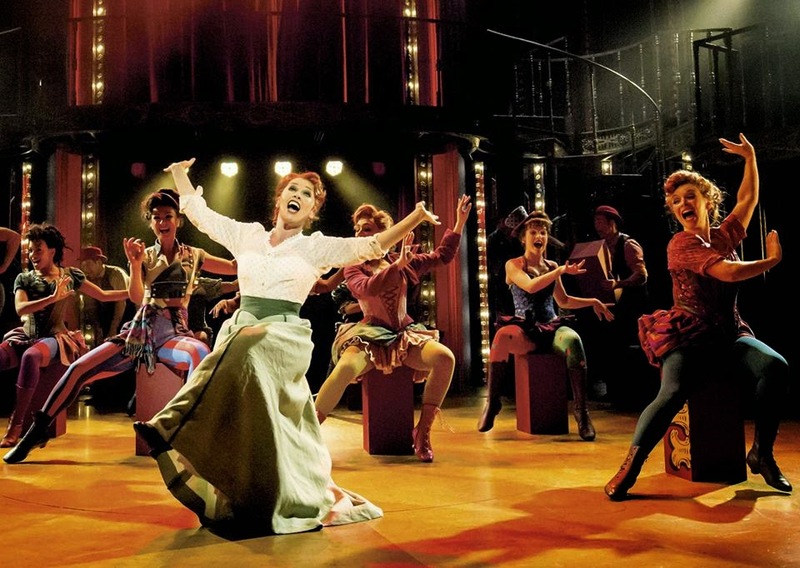 A show which combines a true story with full on colourful visuals is the perfect antidote to the grey February days. 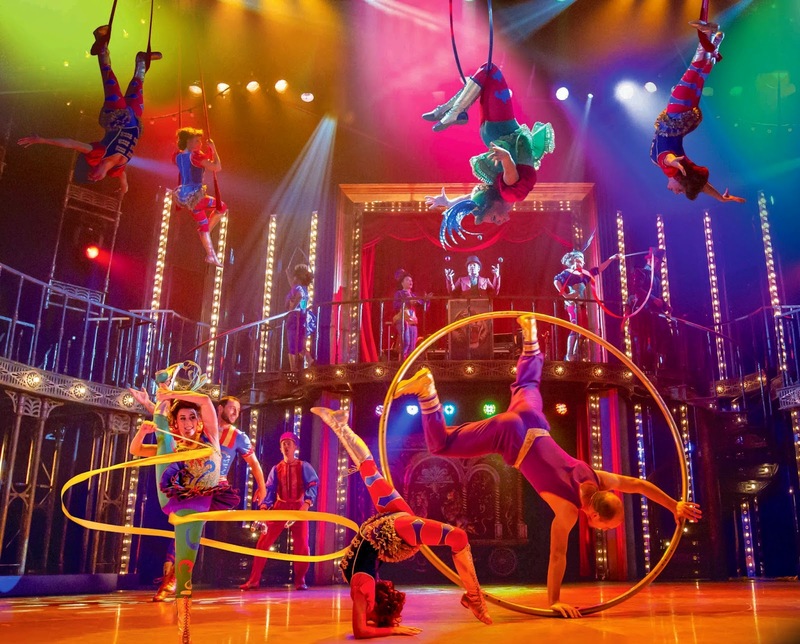 It starts the way it means to go on - with circus performances in the aisles in the build up to the start of the show. 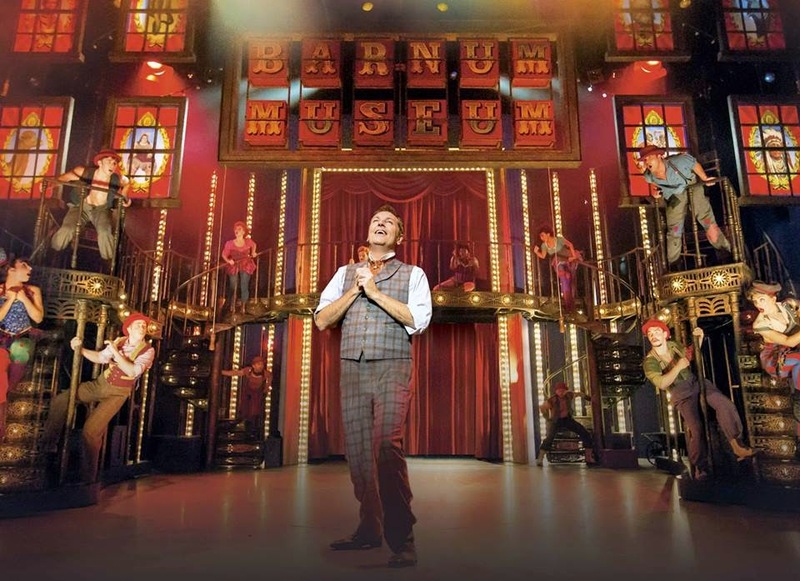 As Barnum’s first number says – There is a Sucker Born Ev'ry Minute – but you’d be a sucker not to enjoy this vibrant show. The central character is the larger than life P. T. Barnum. A man who knew how to manipulate the media more than a modern day Simon Cowell or a political spin doctor. He would use carefully worded promises to relieve punters of their money in what he refers to as ‘humbug’ and his faithful wife Chairy called ‘flim flam’. But the narrative is much more than his march from fairground side shows to becoming mayor, it also involves the nature of the relationships with the women in his life. 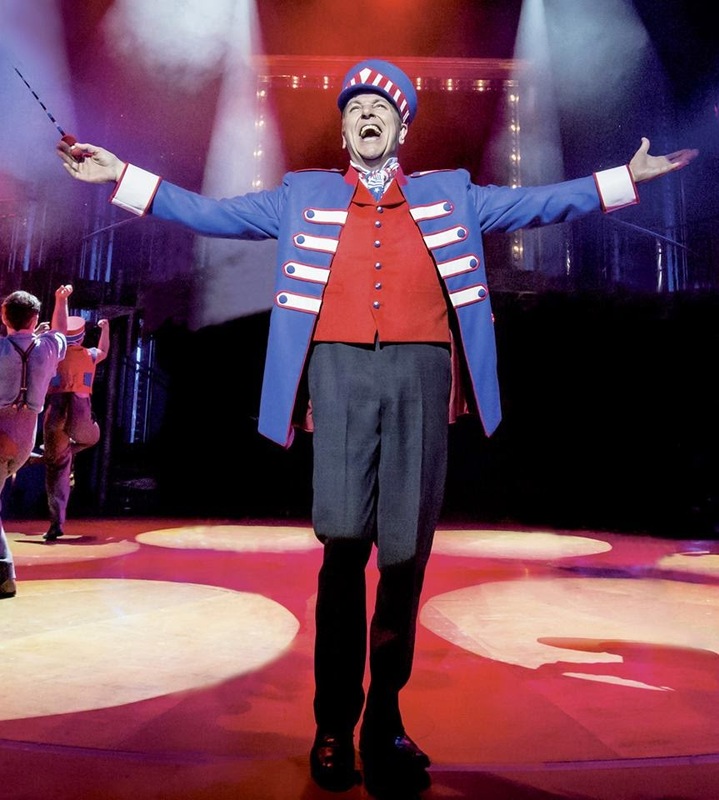 Brian Conley, last seen at the Theatre Royal as Fagin in the superb Oliver!, returns as Barnum. He has a commanding air and owns the set as he breaks down the fourth wall and interacts with some members of the audience. The roll calls on Brian to walk on stilts, juggle, breath fire and, amazingly, do a spot of tight rope walking. Chuck in a few magic tricks, great songs and well timed one liners and you have a star performance. Playing his wife, Chairy, is Linzi Hateley who oozes class as her character keeps Barnum in check. The onstage chemistry, with Conley, works well whenever they share the stage. 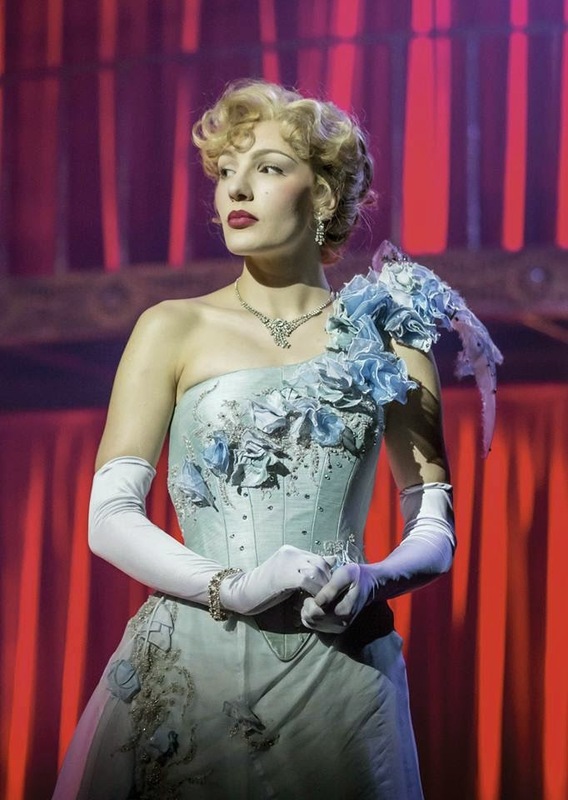 Kimberley Blake has a stunning voice, as she plays the Swedish Nightingale Jenny Lind, whilst swinging high above the stage. 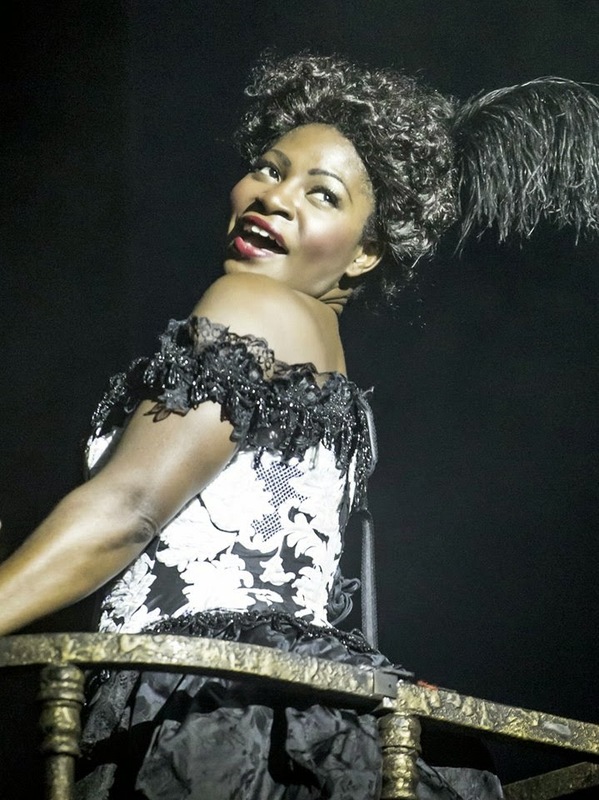 Also adding the the female singing talent is Landi Oshinowo, who appears the oldest woman alive Joice Heth and sings Thank God I’m Old. A mention should be made of Mikey Jay-Heath as the vertically challenged Tom Thumb who, during his catchy number Bigger Isn’t Betterplays, entertainingly, on the scale issue. 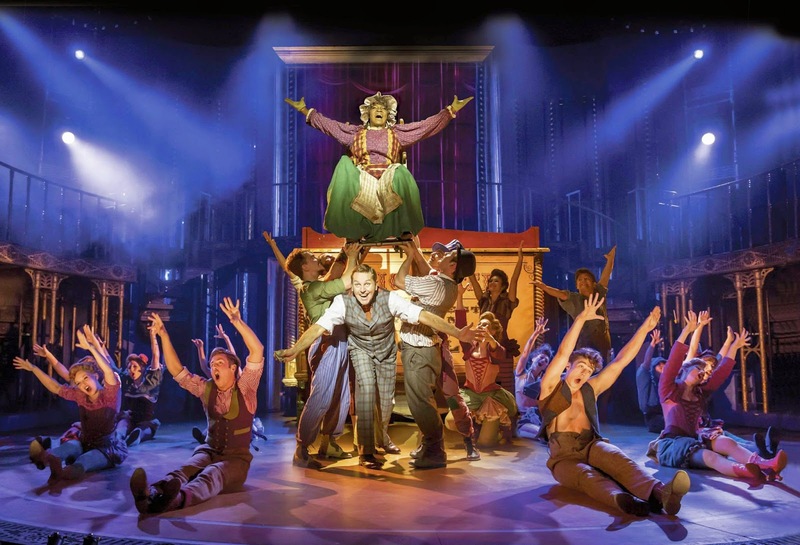 In Cameron Mackintosh’s production the audience are strung along on this particular humbug to great effect as the giant elephant is added for effect. 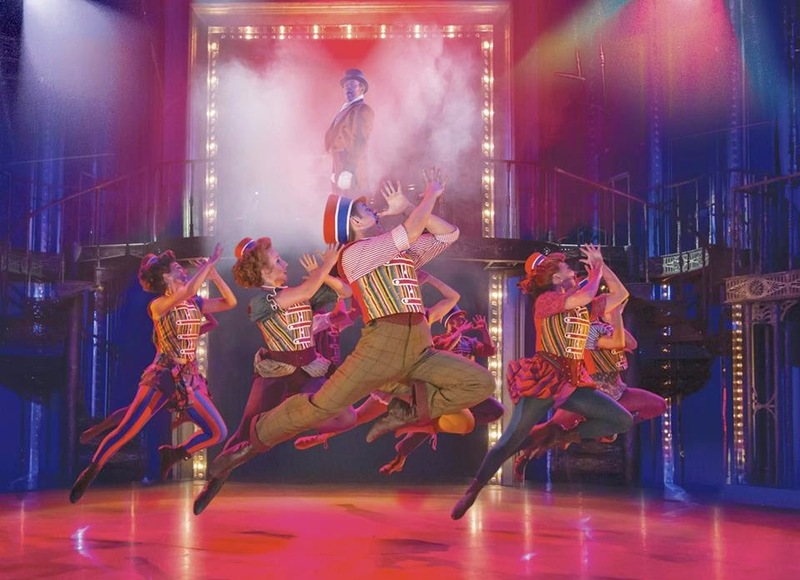 Perhaps the pace slows down during the second half as the large ensemble of dancers and circus performers take a breather but the show very much ends on a performance high which delighted the packed Theatre Royal crowd. 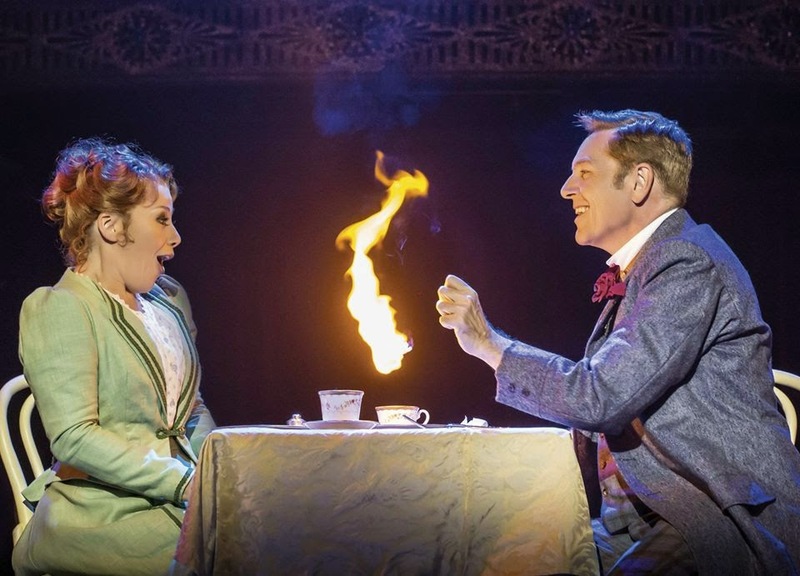 This is a fabulous show, featuring the masterful Brian Conley and the stunning Linzi Hateley, in which the simple act of setting a table for 2 turns into an acrobatic routine with a dash of magic. 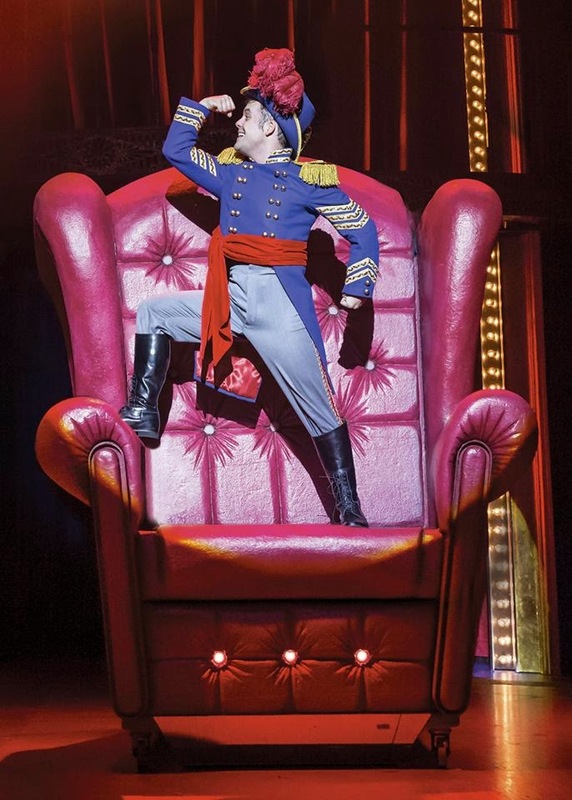 It is a great family show, perfectly timed for a half term treat.